What if they had put off the LIGO upgrades? If a neutron star falls into a black hole but no one has upgraded the gravitational observatory to the required sensitivity, does it fail completely to change our view of the universe? The Advanced Laser Interferometry Gravitational Observatory (aLIGO) consists of a pair of Fabry–Pérot Interferometers spaced about 3000 km apart, each sporting two cavities about 4 km long and sensitive to length changes smaller than a proton. The tubes containing the optics operate at a vacuum with about 10 times lower pressure than that experienced by the International Space Station in low earth orbit. The lasers put out in excess of 100 kW of laser power, and the power in the chambers is further amplified by each photon reflecting off of the test mass and back several hundred times. Each 20 kg test mass is balanced precariously on threads of glass thinner than things that are really rather thin already. In other words, it’s a huge friggin’ laser powerful enough to burn a burrito, with components precariously balanced in an inside out space ship. On the 14th of September 2015, these instruments recorded measurements that would support the idea that spacetime changes size when masses accelerate. We usually refer to the instruments and all aspects of the research program supporting it by the same acronym: LIGO. Perhaps you’ve heard of it? 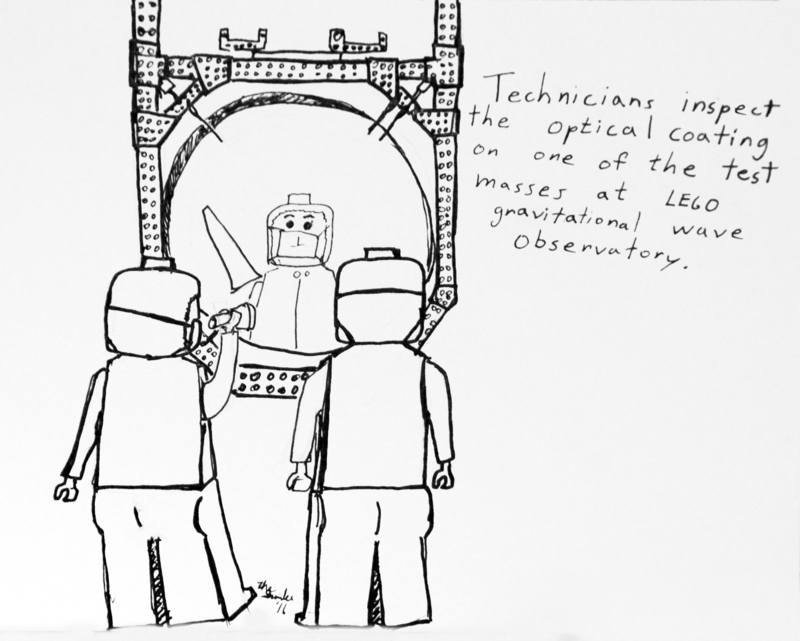 Although the colloquial story is that LIGO recorded the historic GW150914 gravitational wave event during an engineering run even before beginning formal scientific data collection, this isn’t strictly true. In fact LIGO had been performing science runs at Hanford and Livingston sites since 2002. In 2005, LIGO reached an original design sensitivity of strain detection on the order of one part in 1021. Another way to think about, and the common way to report, the sensitivity of the instruments is the distance at which a typical neutron-pair inspiral could nominally be detected. One part in 1021 strain sensitivity corresponds to a search distance of about 8 million parsecs (about 26 million light years). 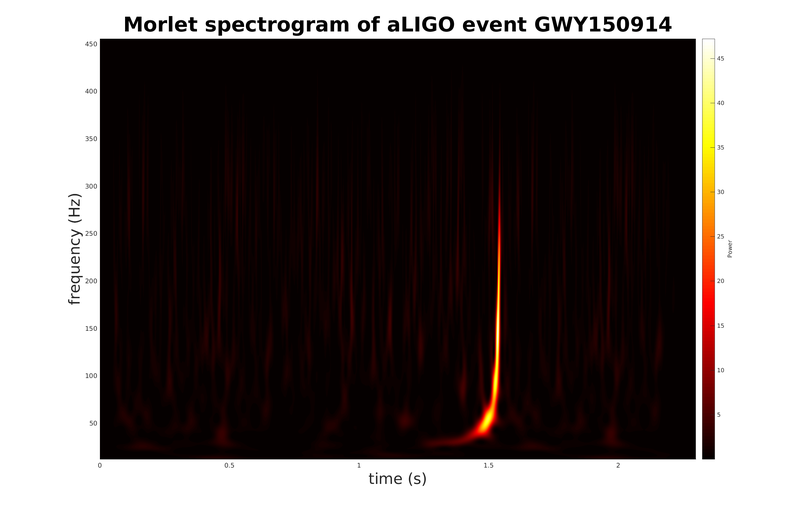 This was the sort of sensitivity LIGO was capable of up until the latter part of 2010. As impressive as that is, there were no gravitational wave detections during operation of LIGO from 2002 to 2010. 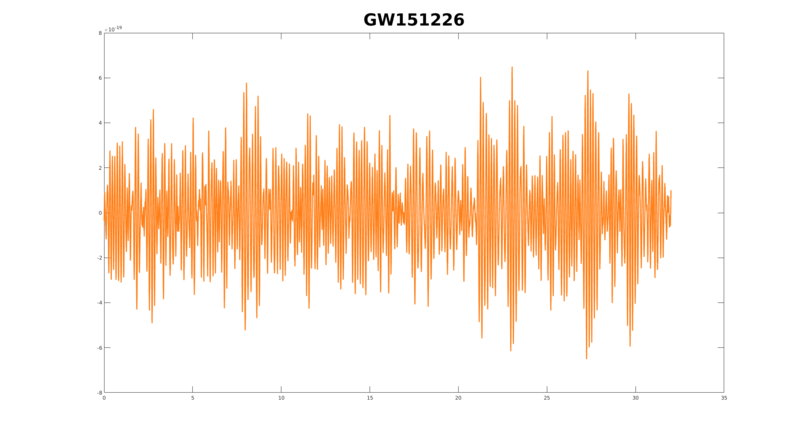 The now famous GW150914 and subsequent detections GW151226 and GW170104 came after a comprehensive suite of upgrades that boosted sensitivity to a search distance of 80 million parsecs (~262 light years) away. Four years of shutdown beginning in 2010 marked the transition from “intial LIGO” to “advanced LIGO” (aLIGO). 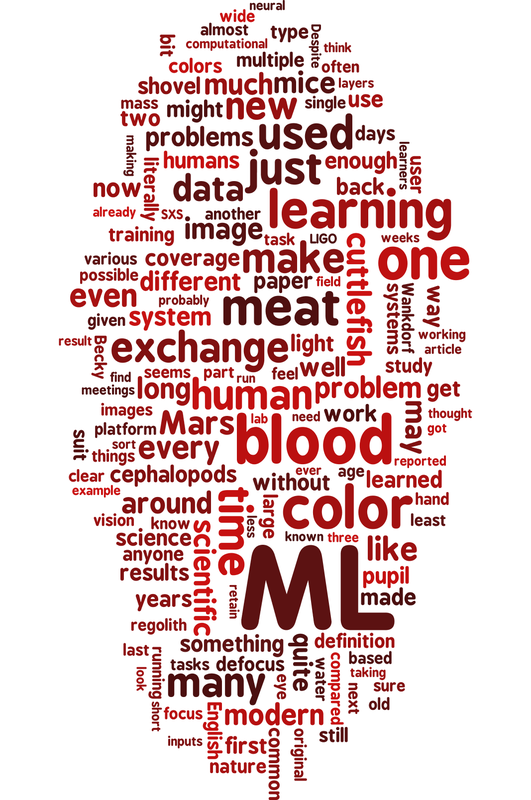 Four years sounds like quite a while in human time, and an especially conservative experimenter might be wont to keep collecting data until proof-of-concept is established. As long as the machine is working in some rudimentary fashion, pushing to eke out just one detection before shutting down for risky upgrades might sound like it makes sense. What if LIGO had put off the upgrades to instead continue with scientific runs? Not much, as it turns out. 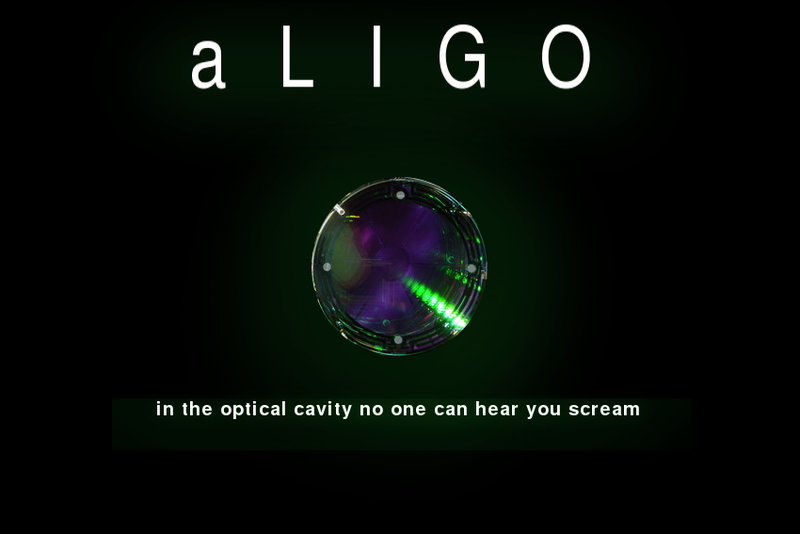 Our best guess for the frequency of observable events is based on what aLIGO picked up in the first science run. The first advanced run had about 1100 hours of uptime, time when both instruments were locked-in and active. During this run aLIGO’s picked up 2 confirmed events (and one almost event, yet unconfirmed), giving us a rate of 2 events per 1100 hours in a volume of 2.145 trillion parsecs cubed (the search volume for an 80 Mega-parsec detection distance). This leads us to expect 1 detection for every 22.92 days of run time, or about 16 detections per year, not considering instrument downtime. Prioritizing data collection at the cost of forgoing upgrades, we would probably still be waiting on the big announcement. Operating at a pre-2014 sensitivity of 8 Mparsecs, we could expect a detection on average once ever 62 years. Assuming a Poisson distribution (events are random), the chances of one or more detections in 4 years of data collection, pre-aLIGO sensitivity, would be just a tick over 6%. For a 50/50 split in the odds of making a detection, we’d have to wait 44 years. Chances are, funding bodies could very well lose interest in that time, and we certainly would not have seen the international enthusiasm in gravitational wave research resulting from the GW150914 announcement. The moral of the story? The difference between being “productive” and creating something great lies in the old “work smarter, not harder” paradigm. Blind diligence and the perseverance to keep on plugging away has little chance to push the boundaries of what is known to be possible. Author theScinderPosted on August 13, 2017 Categories EssaysTags aLIGO, gravitational waves, Light Amplification by Stimulated Emission Radiation, LIGO, Megaparsecs, relativityLeave a comment on What if they had put off the LIGO upgrades? I couldn’t find anyone that had combined the gravitational wave chirp observed by LIGO with the simulated visualisation of the putative black hole merger by SXS, so I decided to give it a try myself. Consider it to be illustrative, rather than rigorous. 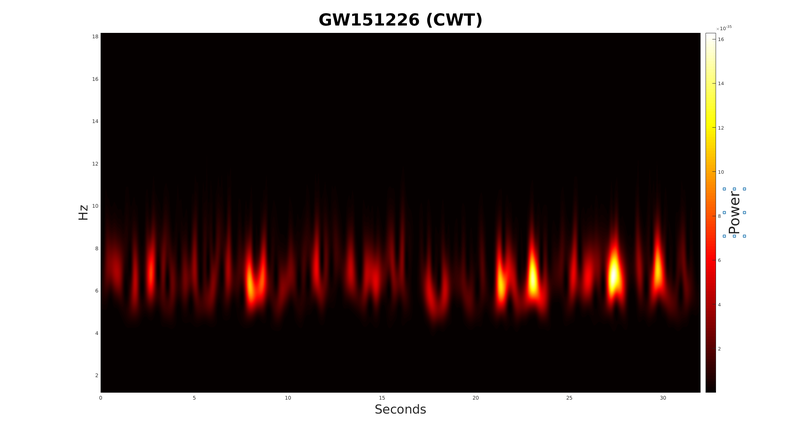 In the first run-through, the LIGO gravitational wave observation from 2015 Sept 14 (audio chirp) is speed and pitch adjusted to match the SXS visualisation. Mergers 2-5 adjust the SXS simulation to match the chirp, alternating between native and pitch-adjusted frequency to cater to human hearing. Source material used under CC-NC-BY licence (creativecommons.org). Feel free to reuse and remix, but retain attributions.